Atlanta, December 17, 2018	(Newswire.com) - ​​Top 20 UX Design Agencies Report evaluates more than 200 UX Design agencies based on Agency Spotter's proprietary research methodology. This report takes a broad look at UX Design agencies from around the world. While many of the agencies may focus on marketing, the top UX Design agencies in this report all have user experience as a core capability, and many also lead in-house user development. 20% are located outside of the U.S. These top UX Design agencies work with some of the world's most innovative companies including AARP, Home Depot, Morgan Stanley, Siemens and Zumiez. 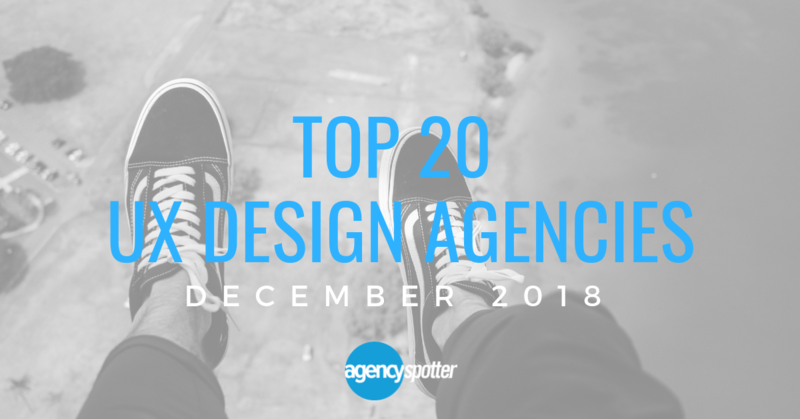 Flightpath came in first place on Agency Spotter's Top 20 UX Design Agencies report for December 2018. Founded in 1994, this agency aims to help organizations of all sizes and guide them through the shift in today's digital world to achieve maximum results. Their capabilities include design, web, mobile, inbound marketing, display and programmatic advertising. Their belief is never just about "the work", but rather what the work means to their client's business. Flightpath goes through a very detailed, comprehensive process of strategy, campaign, and platforms to build momentum, increase awareness and deliver key, definitive results. They have wide range of clients such as consumer-focused, B2B, health, government, non-profits and start-ups. Marianne Moore​​, CMO of CultureWizard states, "Wonderful partners to work with. Insightful, hard-working, responsive and nice. " Flightpath​' clients include BMW, Charter Communications, Merck Animal Health, and United Nations. Momentum Design Lab placed second on this Top 20 UX Design Agencies Report. Located in Silicon Valley, New York City, and London, this agency has an accomplished track record with awards serving start-ups to the Fortune 500. They believe in their execution as agents of change not just for their clients' marketing, but for the entire online customer experience which they describe as "transformative." Some of Momentum Design Lab's clients include AT&T, PwC, Sony Playstation, and Wells Fargo.